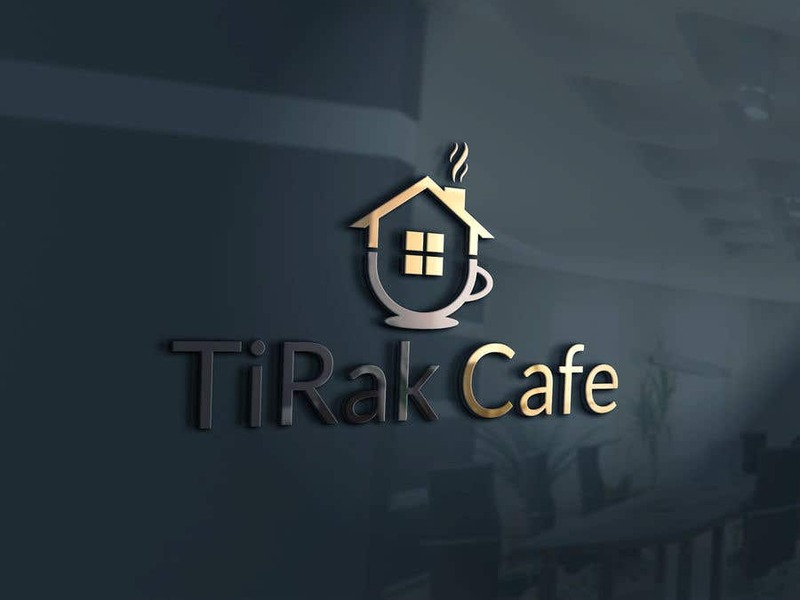 Here is my entry logo for your coffee shop sir. This is very easy to customize. I can change the font, color etc as you want. Thank you,sir.